Low-income Central Valley residents suffering from asthma may gain access to resources to help manage the chronic lung disease. 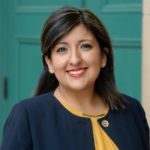 Newly elected state Sen. Melissa Hurtado (D-Sanger) has introduced her first piece of legislation in Senate Bill 207, which aims to expand asthma prevention services to low-income families. The legislation is significant. The Valley has the highest asthma rates in the nation with 1 in 6 children suffering from the disease. In addition, the California Department of Education says that asthma “is a leading cause” of missing school. Jane Banks, the director of health services at Fresno Unified, said that is definitely the case district wide. Although students with controlled asthma are able to obtain a high-quality education as any other child would, Banks said the narrative isn’t quite the same for those with uncontrolled asthma. “Students with uncontrolled asthma miss more time at school because they are at appointments, have more emergency visits and hospital stays and do not feel well enough for class,” Banks said. Banks said it is important that such students work closely with their providers to develop an asthma action plan. “This will allow them to spend more time in the classroom,” Banks said. SB 207 is the second attempt at this legislation, said Kevin Hamilton, the CEO of Central California Asthma Collaborative. The first was SB 319 with Assemblymember David Chiu as the principal co-author. “I was a part of a group that ran the same bill two years ago, which was passed overwhelmingly in the Assembly and the Senate but vetoed by the governor (Jerry Brown),” Hamilton said. Hamilton said he hopes that the new governor, Gavin Newsom, will be more supportive. Limited access to health care and preventive care was the inspiration for revisiting the bill, Hurtado said. The bill is projected to help more than 265,000 Californians enrolled in Medi-Cal who have poorly controlled asthma and have reported an emergency room or urgent care visit for it. It will likely benefit more in the near future, Hurtado said. About 90 percent of all pediatric asthma emergency department visits in California last year were children covered by Medi-Cal. 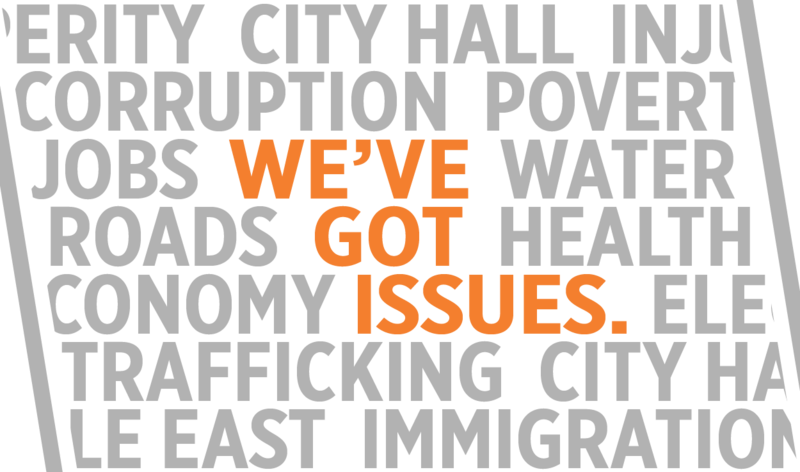 That’s up from less than 50 percent in 2012, illustrating the need for Hurtado’s bill. 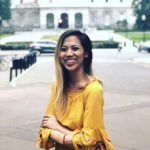 SB 207 was designed to reduce those numbers by allowing Medi-Cal reimbursement for asthma education and home trigger assessments, said Shery Yang, who is Hurtado’s spokesperson. If successfully implemented, the bill would cut Medi-Cal costs by lowering the number of emergency visits and hospitalizations. Related Story: Crushing Tractors Is Fun. Breathing Clean Air Is Even Better. Non-licensed professionals, including community health workers, would provide the assessments three to five times a year, Yang said. Heidi He, a nurse practitioner, says that the home environment often is a significant contributor to a patient’s poorly controlled asthma. “A home visit can help patients and health care providers identify the asthma triggers, find ways of avoiding those triggers and allow the patients to be active participants in their own case,” said He, a member of the Asthma Coalition of Kern County. When conducting home trigger assessments, Hamilton said small things can make a huge difference. Some common things Hamilton looks for when visiting homes are dust, fumes from leaky vents, mold, strong scents, and long-haired pets. Anne Kelsey Lamb believes the visits will improve the lives of people with asthma and reduce costly visits to the emergency room. “This legislation will make sure these services are available to the people who need these services the most,” said Lamb, the director of regional asthma management and prevention at the Public Health Institute. In terms of the bill’s future, Yang said the next big step is for it to move into the Health Committee for discussion.